Adidas is excited to be the official uniform partner for Alliance FC, a relationship that has been developed over many years with Futura and local soccer community. Our exciting partnership will ensure that all Alliance FC athletes, coaches and staff will be provided with industry leading product or services to support the needs of their individual soccer programs. The adidas Group DNA is in Global Football (Soccer) and we’re proud to continue our heritage and focus on the youth soccer creator here in the US market. The adidas Soccer Specialty Group will provide uniform, equipment and coaching resources to Alliance FC for the next six years from 2016 to 2021, along with support services for club events and tournaments. adidas is excited to create a unique experience, that connects our global soccer brand with the local soccer creator and allow them to show their voice through our activations, social media and of course by highlighting our industry leading products. adidas is the global leader in football. It is the official sponsor / official supplier partner of the most important football tournaments in the world, such as the FIFA World Cup™, the FIFA Confederations Cup, the UEFA Champions League, the UEFA Europa League and the UEFA European Championships. 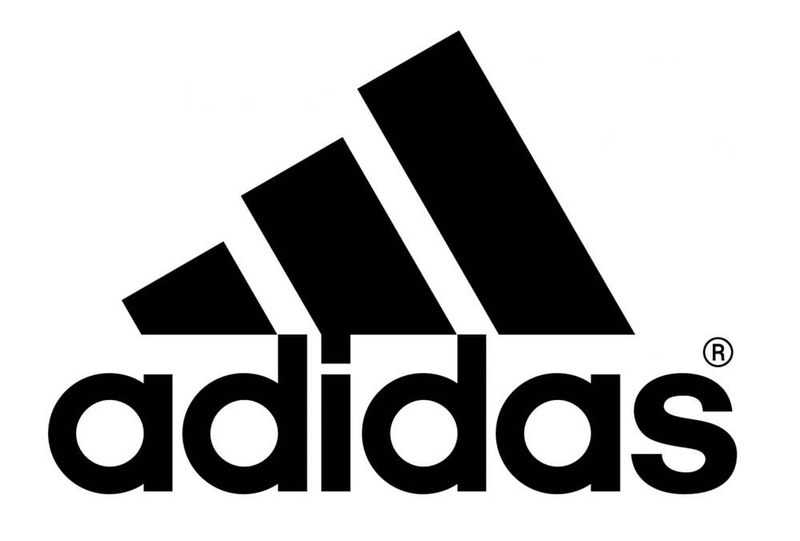 adidas also sponsors some of the world’s top clubs including Manchester United, Real Madrid, FC Bayern Munich, Juventus and AC Milan. Some of the world’s best players also on the adidas roster are Leo Messi, Paul Pogba, Gareth Bale, Thomas Müller, Luis Suárez, James Rodríguez, Diego Costa and Mesut Özil.